Bags There are 30 products. 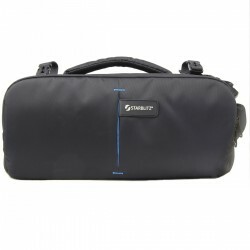 Multi-purpose bag for trekking or dedicated to photogear: the photogear compartment can be removed completely. 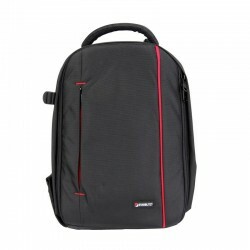 - Impressive volume of 28 liters - Completely secured dorsal access to photo equipment - A design to breathe fresh air. 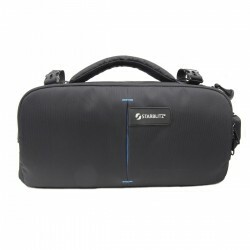 In medium or large mountain, carry with Starblitz R-Bag! 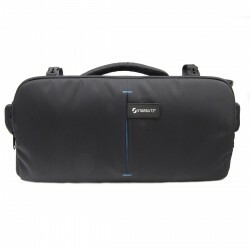 ABERDEEN 40, Backpack for mirrorless cameras. 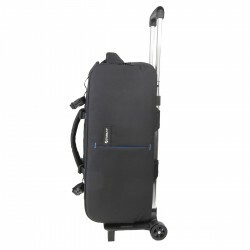 Dimensions WxHxD: 47x25x19cmTired of traditional black nylon photo bag? Go for this heather gray color; be a true chameleon of urban territories.Did you say "hybrid"? 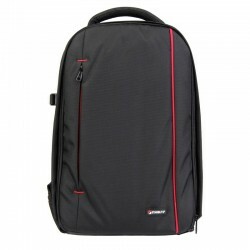 This is the case of this backpack completely transformable with its photo insert and its location 15 inches. 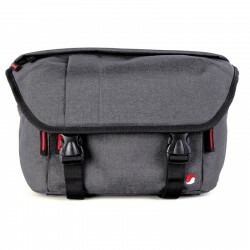 ABERDEEN 20, Mirrorless camera shoulder bag Size WxHxD: 21x35x18 cmTired of the traditional black nylon photo bag? 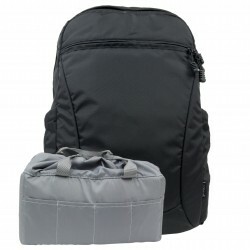 Go for this heather gray color; be a true chameleon of urban territories.The Aberdeen 20, the everyday bag for a photographer. Insert, trolley slot, tablet slot: solid feature arguments to adopt it.